Our NSWRC Executive keep the Council running smoothly and are in charge of a particular element of Rovering in the State. They are in charge of interpreting the requests of the council and turning them into actions. There are nine Rover members of the Executive and one adviser. Each position is elected at the September NSWRC General Meeting before they assume the roles at the April Meeting. 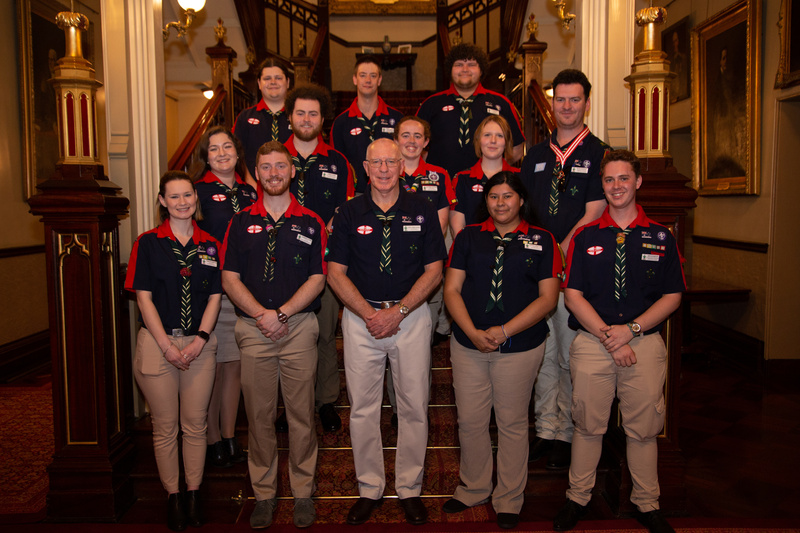 Nominations for the 2019/2020 executive are now open and all the relevant information is available on our member resource page.